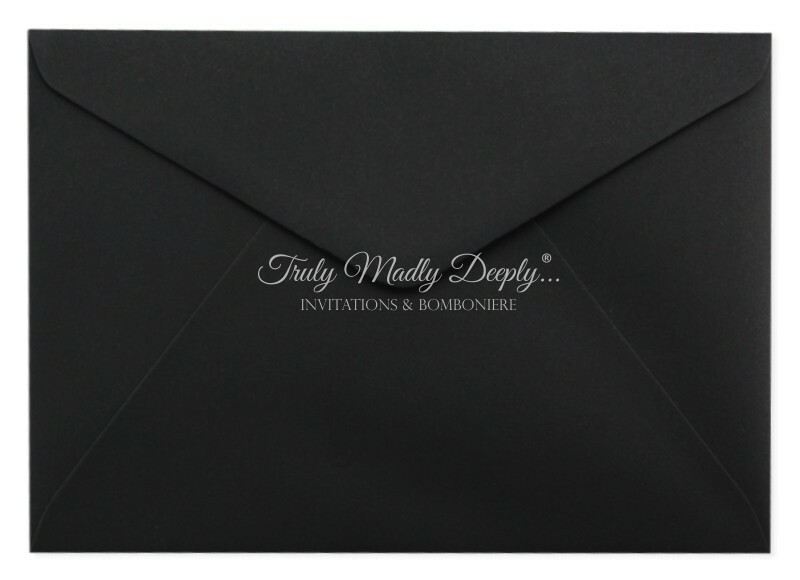 This beautiful matte black paper has a subtle and almost smooth natural textured finish. With the new white toner printers, it looks fantastic! Made from Genuine Keaykolour Original paper from the UK - not a cheap Chinese copy.